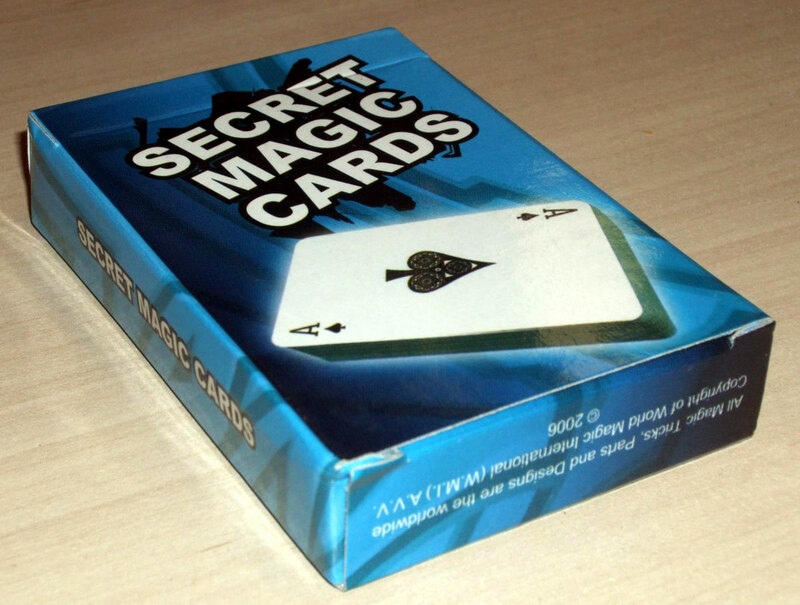 Above: ‘Secret Magic Cards’ published by Hanky Panky Toys Thailand Ltd, 2006. The cards are made in China and have specially marked backs in order to read the face of the card from the back, as explained in the instruction booklet (shown below). 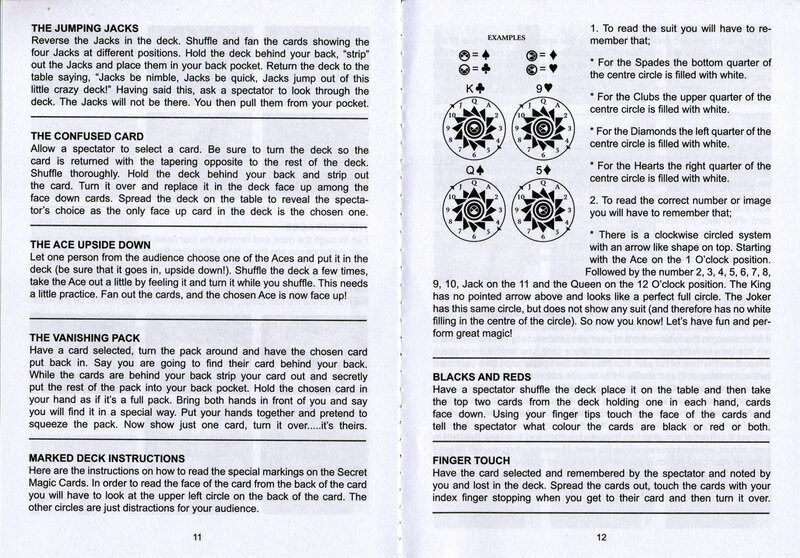 Above: standard court cards from ‘Secret Magic Cards’ published by Hanky Panky Toys Thailand Ltd, 2006. All images courtesy Matt Probert.